Never said FT owned them in Hammond. Said they ended up owned by FT or FS. 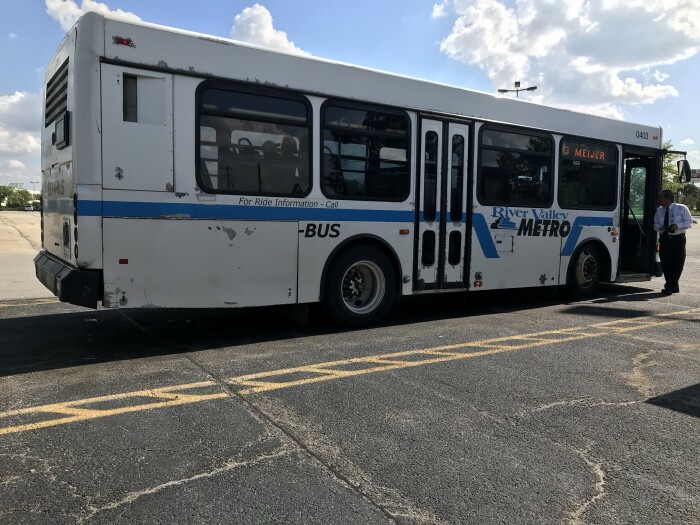 Also said buses changed with each contractor - from Gary transits to Hammond Yellow school buses to Vancom RTS's to CUSA Optimas to FT cutaways. (Miss anyone?) Who owned what is different from who ran what. You are very loose in your termonology. 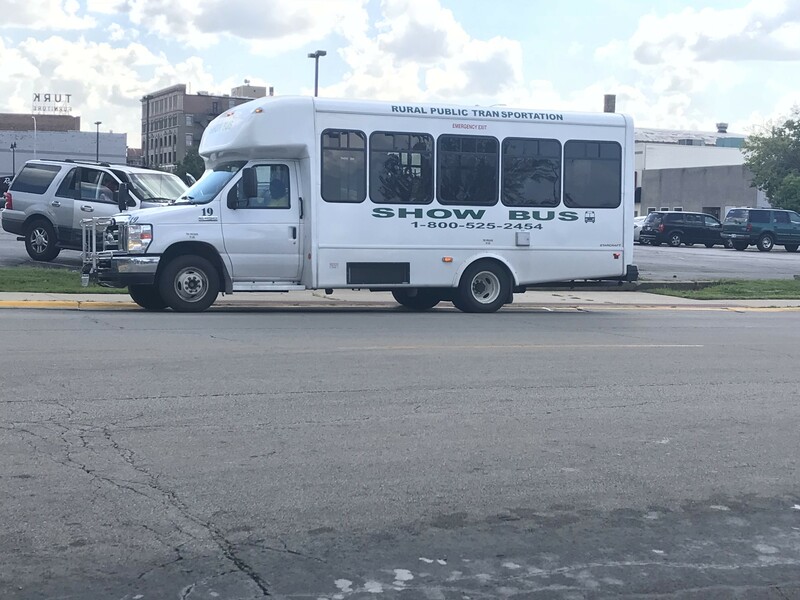 How does a bus owned by NIRPC become a CUSA Optima? Are 2727-2735 MV Eldorados? 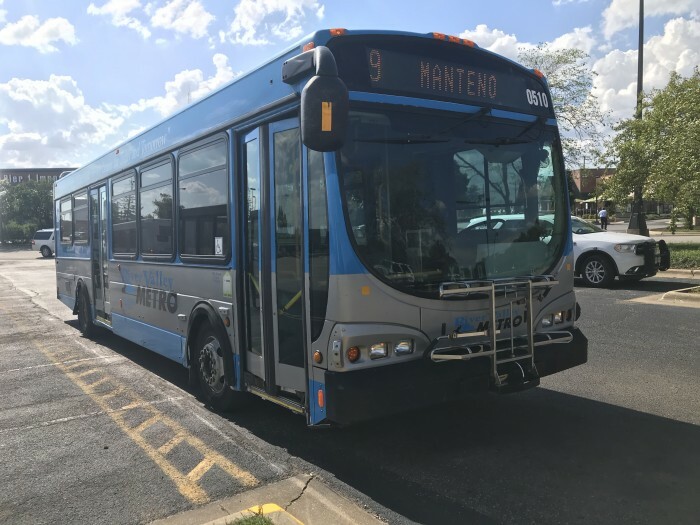 Are 8624-8630 FS Glen Ellyn buses? 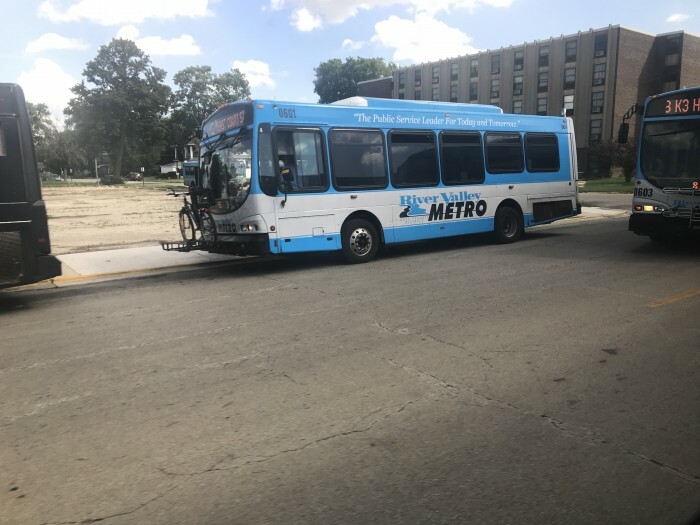 Of course not, They are Pace buses. 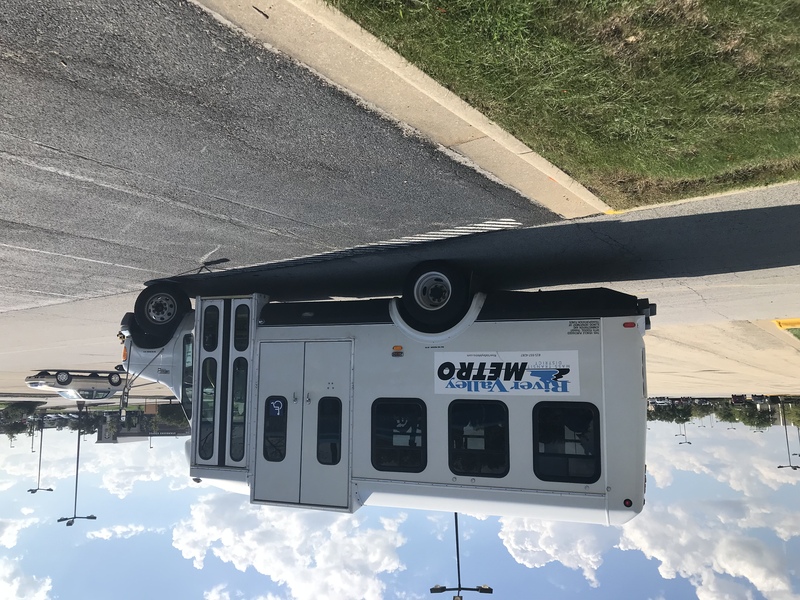 To get back to the topic of this post, I suppose that the buses River Valley is buying with Federal or state funds, or even their ex-Indy and CTA Optimas, are FT buses, because they contract out the provision of drivers. Preposterous. Who actually owned the Optima's? 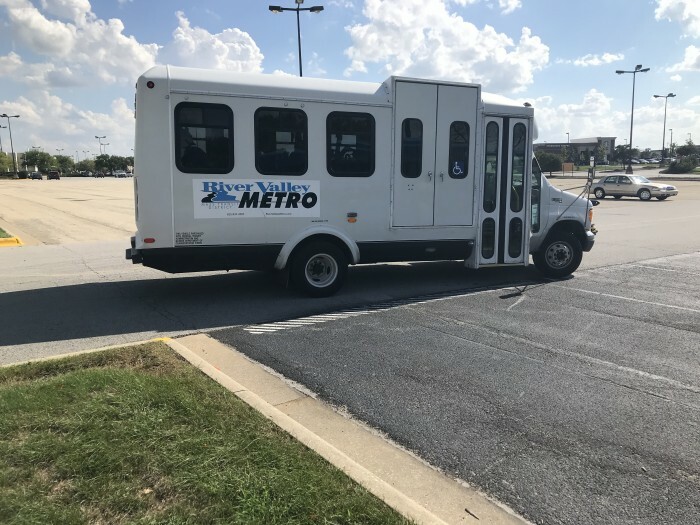 It might be like vans you see with a sign "bought with funds provided by Veterans Administration" or some other agency. There is subsidy involved but the contractor running the van for the agency actually has the title. running. 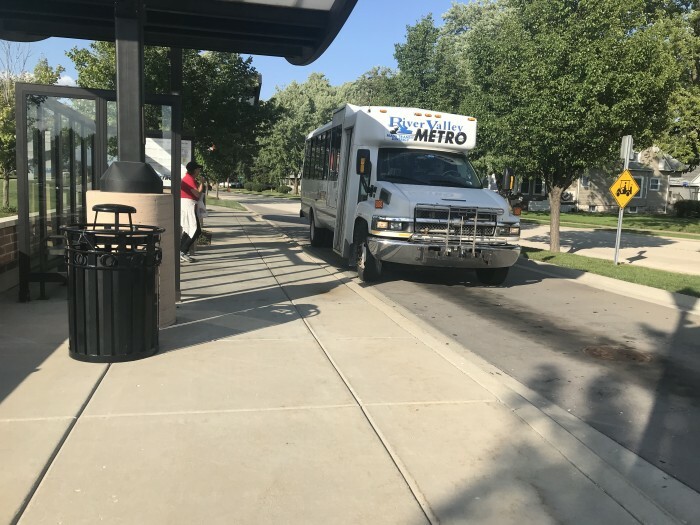 HPTC is most likely a non-profit, it could be a grant pass-through where they give money to the contractor to buy the buses. Who actually owned the Optima's? I said exactly what was on the placards. Work on your reading skills. Do the Veterans' vans say "VA No. 24?" And who the heck is HPTC? 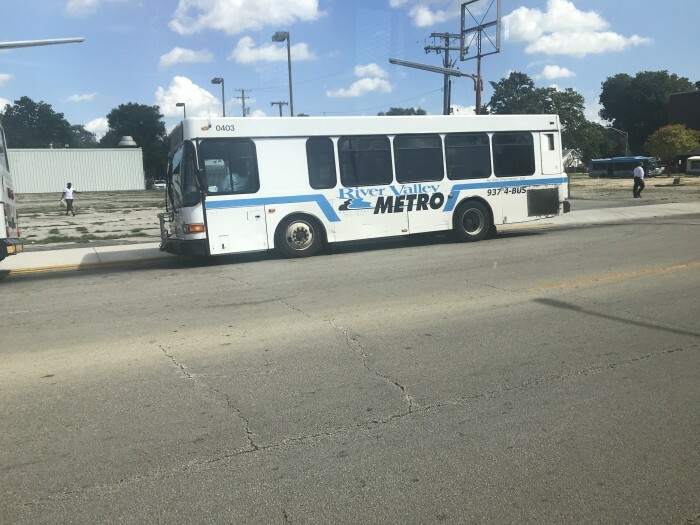 Hammond Transit System (HTS) was a city department. 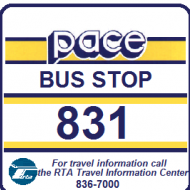 The city contracted for drivers, just like Pace has done on frequent occasions. It is not Milwaukee County. 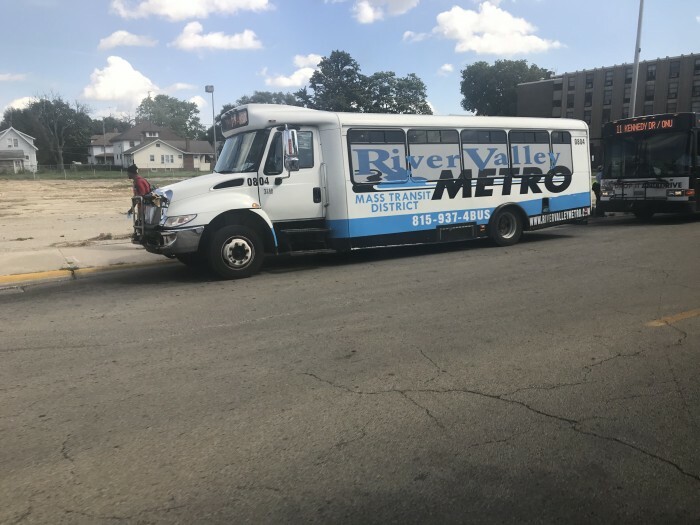 "This service is brought to you by the City of Valparaiso and the Valparaiso Redevelopment Commission with substantial financial support from...."
This NWI Times article says that the RBA gave the City of Valparaiso remaining capital money for it to buy buses.It didn't say to pass it on to the contractor supplying the drivers. 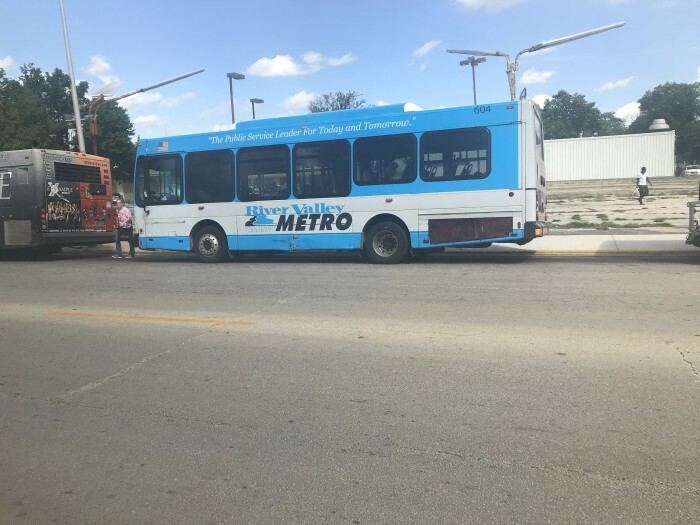 In fact it says "Kent said he is working on the specifications for the Dash bus with Motor Coach Industries, which built the buses already owned by the city." Neither Hammond nor Valpo were the CSSMTD or WSMTD. And,BTW, the latter agencies held the title. IC and Burlington (after the transfer) did not. BTW, it also appears that your theory that the buses changed each time is false. 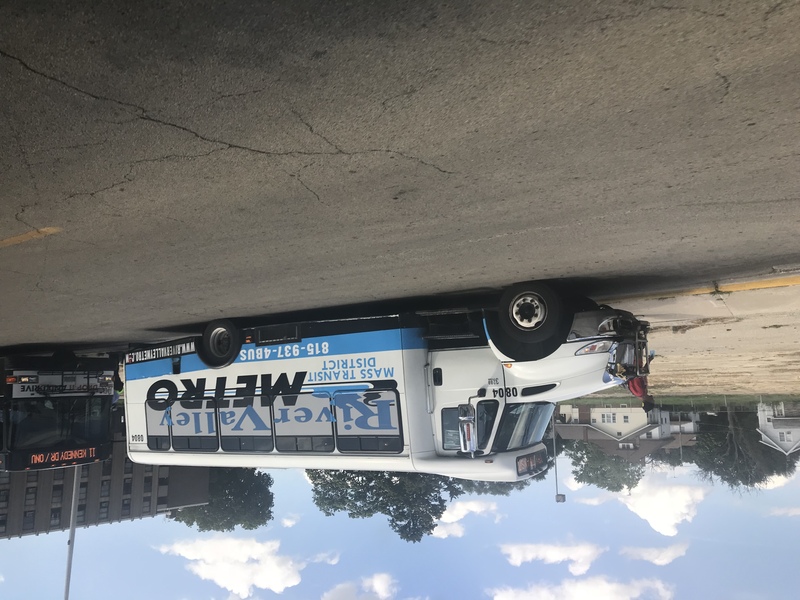 While I did not head down to Hammond during the RBA/easygo days, this article from the NWI Times states that the RBA increased service, so that's probably why the RBA needed the cutaways. Contracts can vary.. sometimes the govt agency owns the equipment and contracts out to a carrier to provide the drivers and service. Other contracts can stipulate for the carrier to also provide the equipment. Only in those cases the carrier owns the equipment. 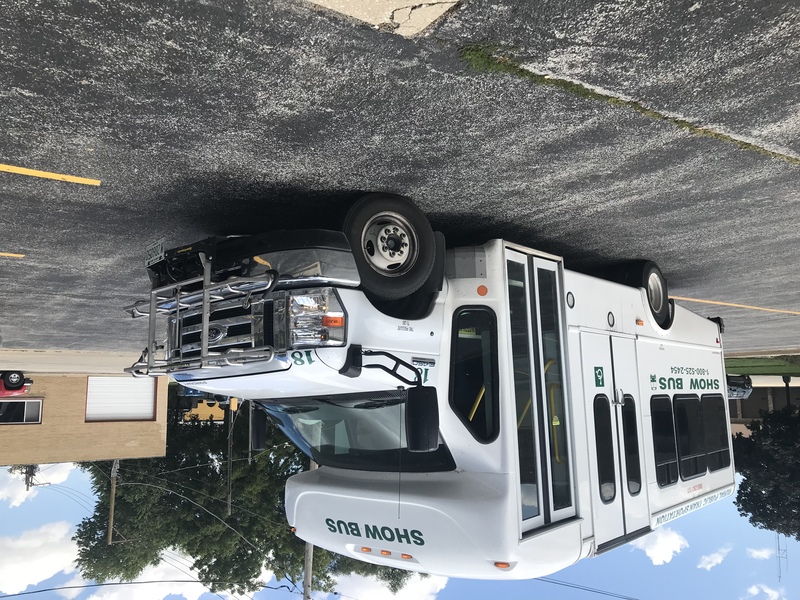 In the ChicagoDash example above, Valparaiso owns the buses that Free Enterprise operates with FE drivers. 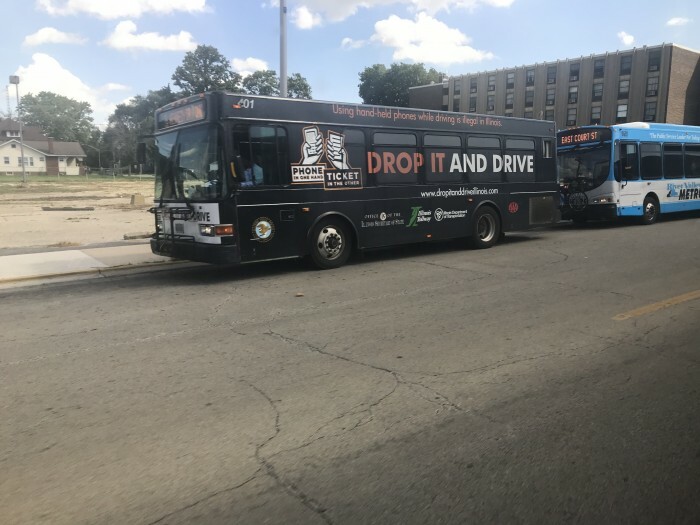 If CUSA Indiana (Tri State) somehow won or was awarded the next vontract, the buses would be simply transferred from FE to CUSA, but Valpo still owns the buses. True, and the contractors have never owned buses purchased with federal funds. So, Andre's fantasy that contractors owned publicly supplied equipment is just that. 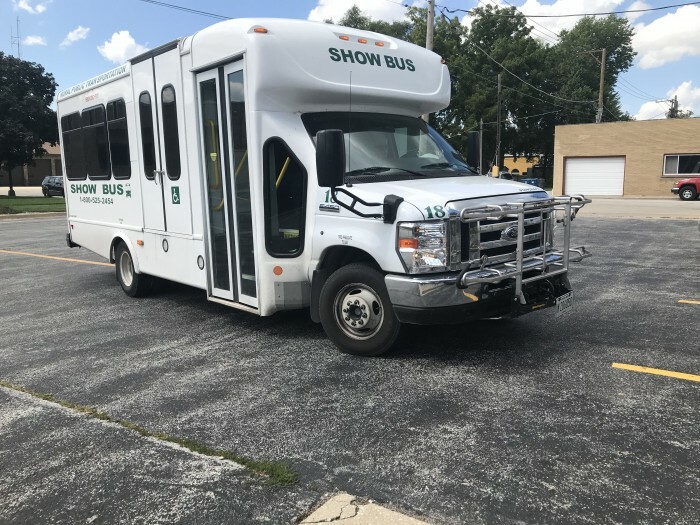 The best the contractors can get is an allowance for capital cost of contracting (as Chicago paratransit operators get) for providing their own equipment. 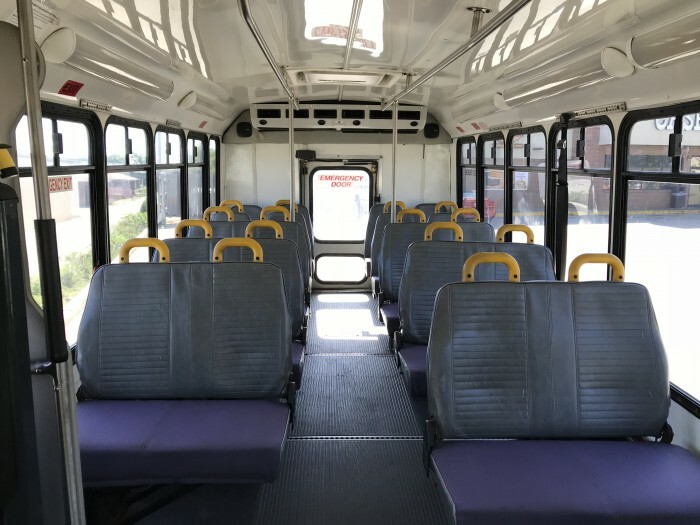 "Four New Flyer buses have been approved and ordered. 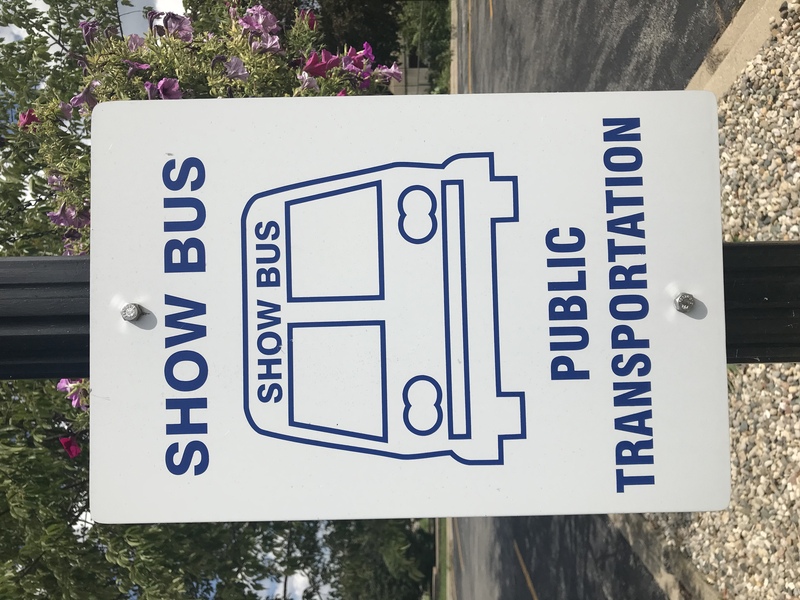 They are scheduled to be produced in October, but it is possible that we could see individual buses delivered prior to that if the New Flyer production schedule permits. 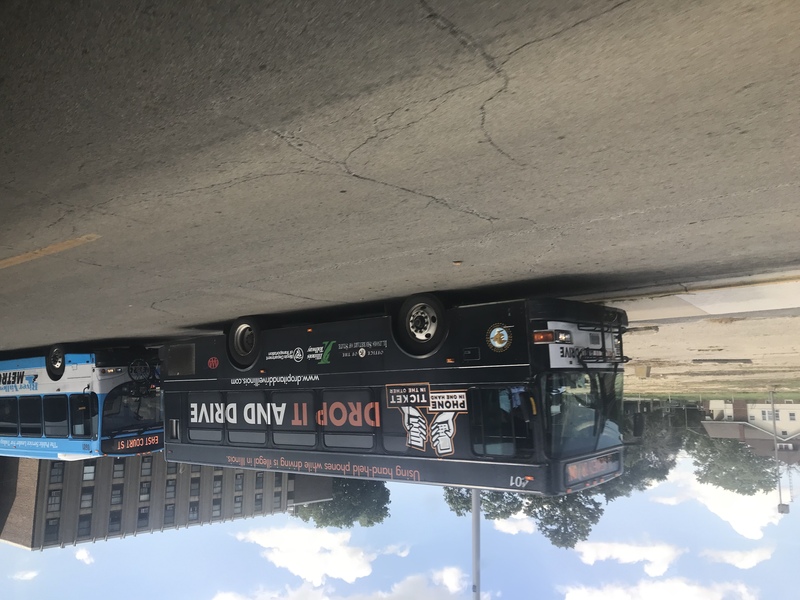 IDOT continues to delay the RFP deadline for the cut-away buses that have been approved. If the contract is awarded in February, we could receive these buses in August." In that you previously noted that the New Flyers were off a Bloomington Consortium contract, I guess that's what happens when an agency is too small to go out to bid itself. 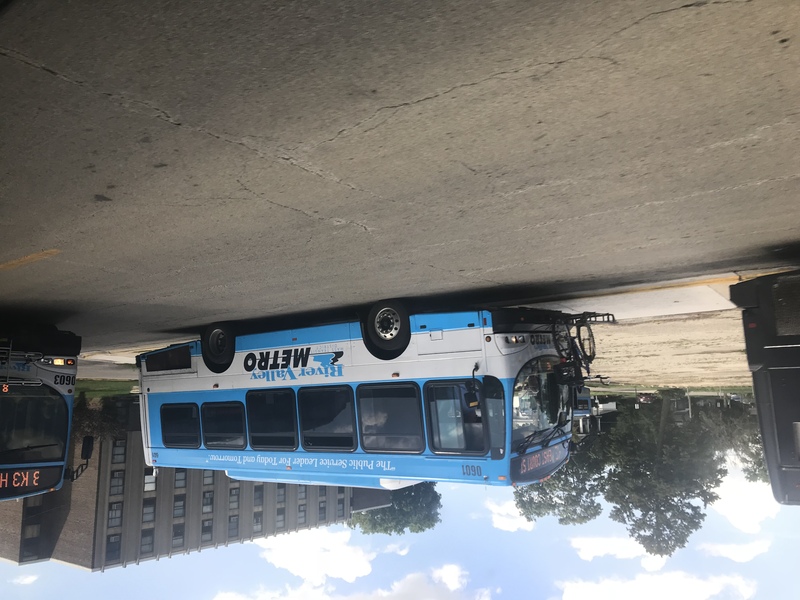 Yesterday I rode the bus to Kankakee for the first time since last year's restructuring. The system is definitely more efficient, with more direct routing and only two timed transfer points. I got photos of most of the buses that were out that day. #9801 I'm not sure if this is the "recently acquired" bus or if this vehicle is normally used in Metro Plus (paratransit) service and was borrowed for Route 2 on this particular day. #806 Chevy Cutaway. 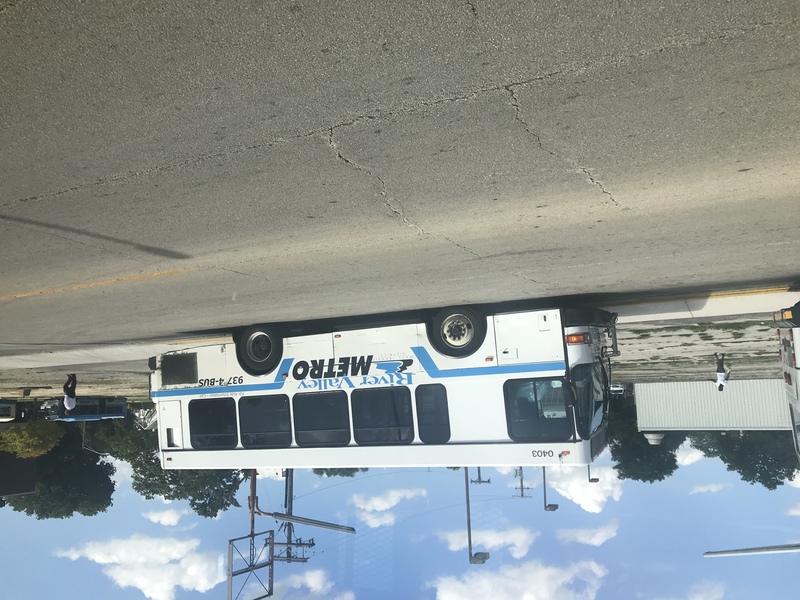 This is the only vehicle of this type that Metro has. 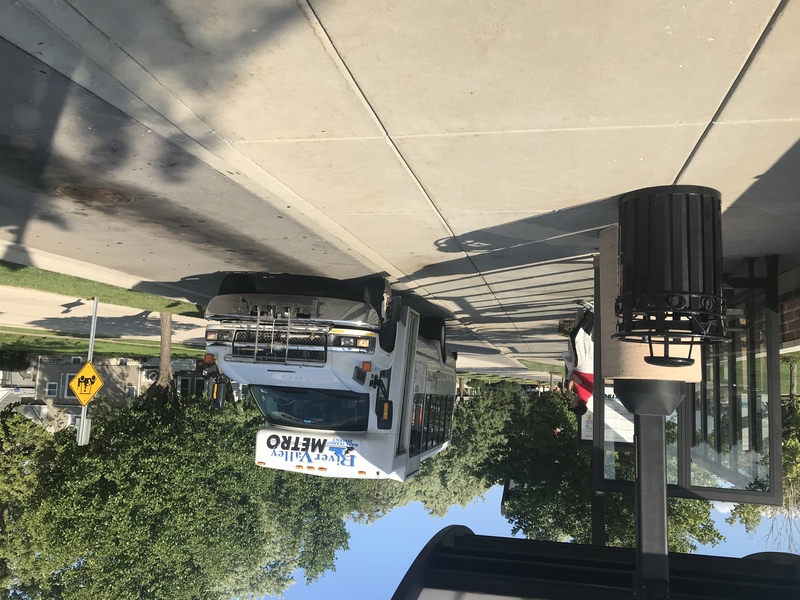 It is usually found on the University Park route. #1003-5 International cutaways. These are wrapped and used for the Midway service. 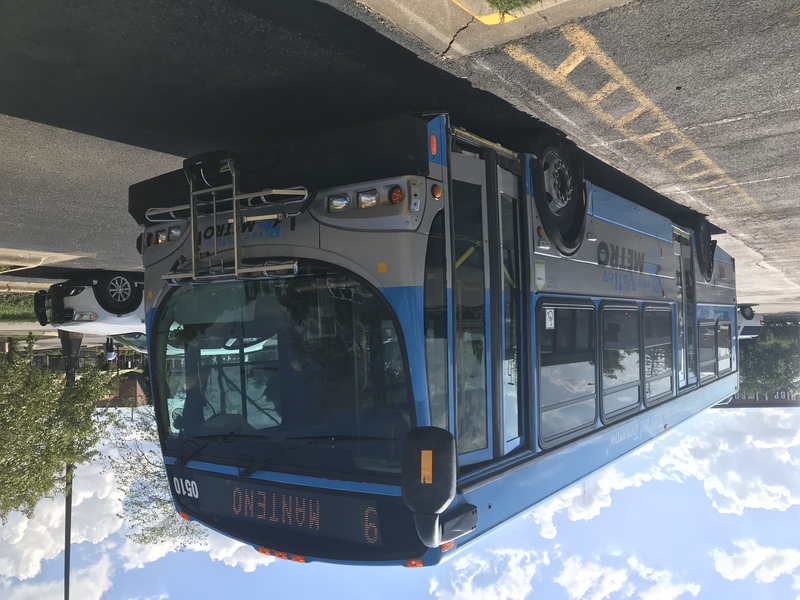 In addition to Metro, SHOW BUS provides hourly service between the downtown Kankakee transfer center and Momence with a stop in Sun River Terrace. 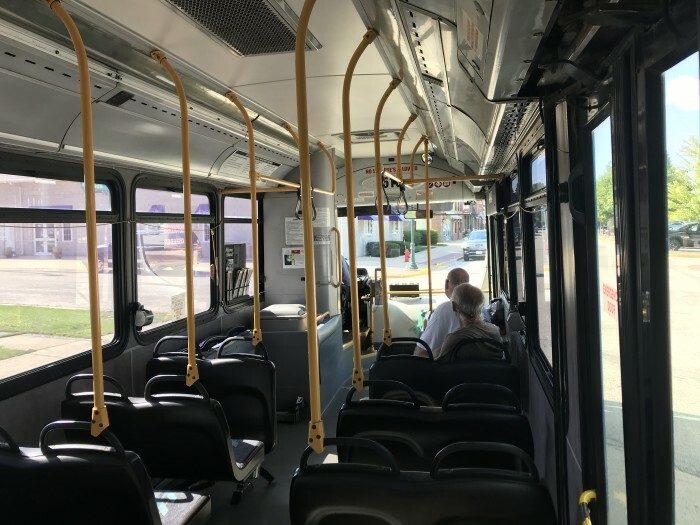 The fare is $1 each way and the bus can deviate from the route to accommodate prearranged trips. 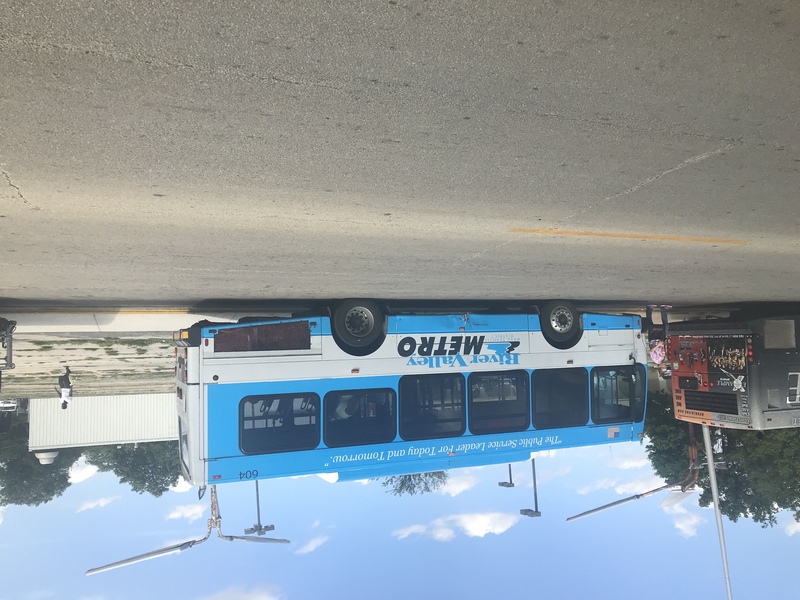 March: "The contract for our medium duty buses has not yet been signed by the secretary of IDOT. If the buses can be ordered in April, we would still expect to have them by the end of this calendar year. 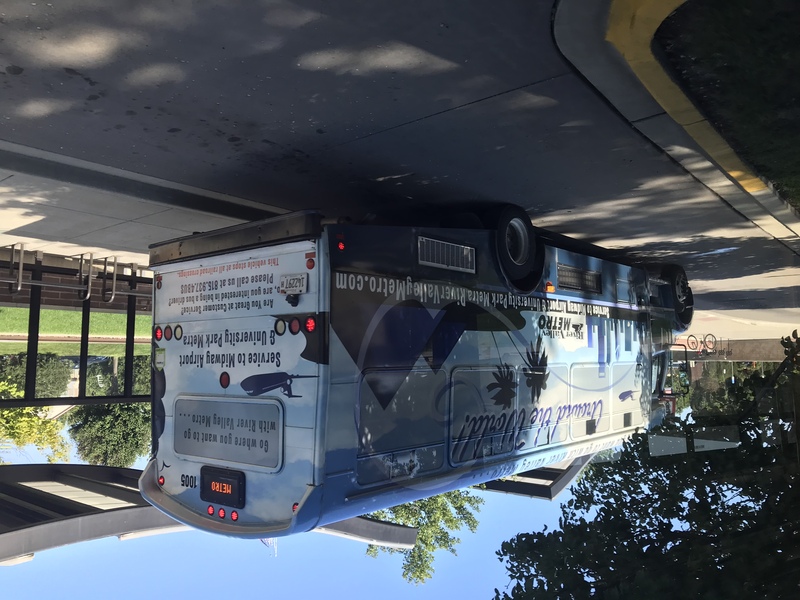 The four New Flyer buses have been ordered and should be here in January or February." 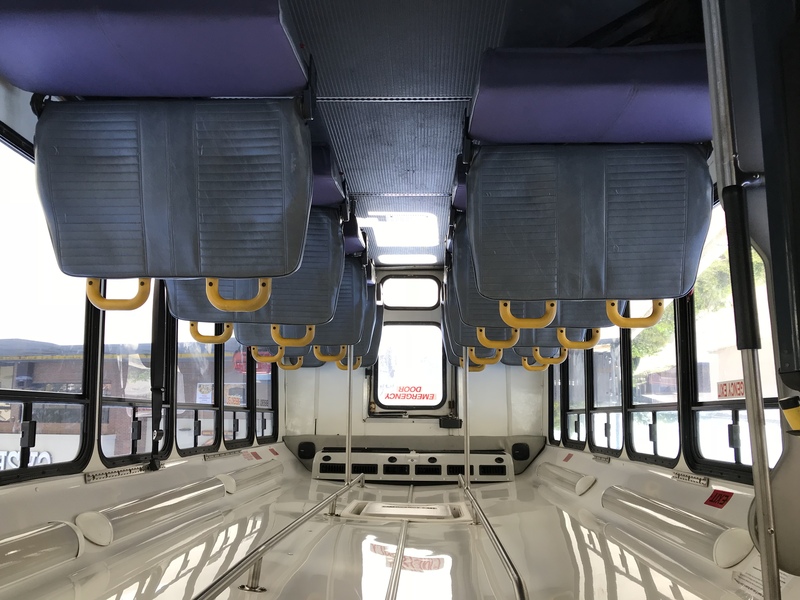 April: "While the grant allows $97,500 per bus, the low bid came it at $84,000 per bus. 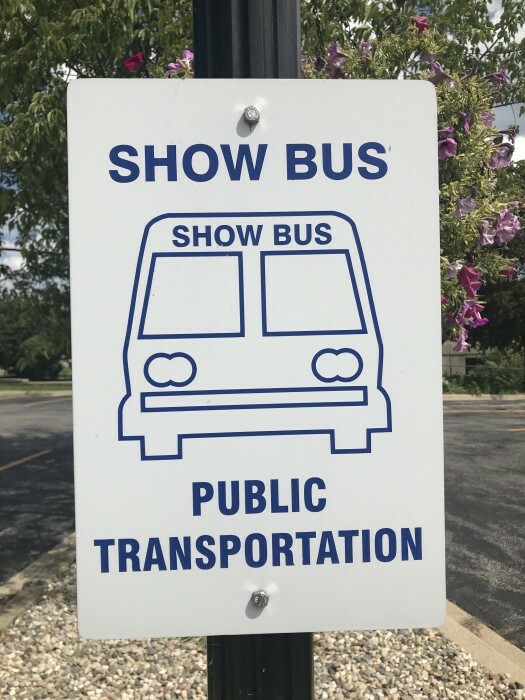 This does not include head signs, fare boxes, etc., but IDOT will only allow $84,000 per bus. It will cost us $73,515 to get these buses ready for service. We have $35,000 from previously salvaged buses and $7900 from sign damage insurance money. 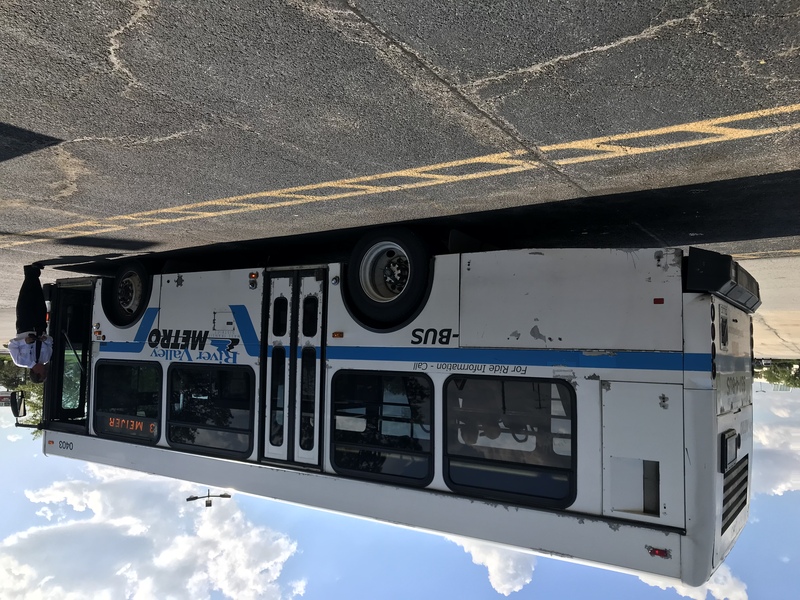 In addition, we will be selling or scrapping current buses when new buses arrive." May: "Last Friday, a contractor was selected for our new cut-away buses. All paperwork has been submitted for the vehicle purchase. Estimated lead time for delivery is 6 months." 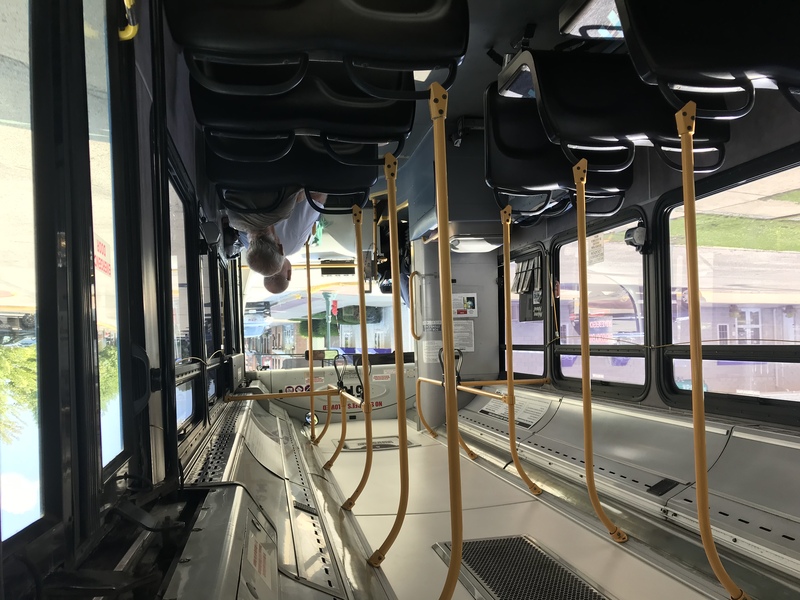 July: "We are having serious issues keeping enough buses on the road to make service and are looking at the possibility of leasing 3 or 4 vehicles until our new buses arrive. IDOT has ok’d this as an eligible expense." While noting that the Midway stop was moved, I also saw that their new cutaways have been delivered. 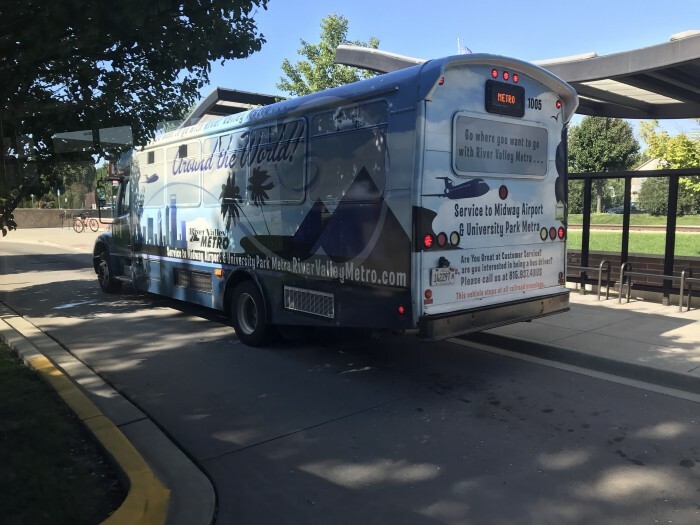 According to board meeting minutes they are getting vehicles from both New Flyer and El Dorado. I'll have to take a trip down there soon. Boy have they come a long way from the 10 cutaways they started with back in the 80's. At the time many doubted they would succeed as there had been no service in KK for over 20 years.